The historic Goods and Services Tax (GST) is going to bring significant changes to India’s indirect tax system. While there are few aspects yet to be finalised, the government is taking necessary steps to ensure a smooth transition to the new system. This includes curbing undue profiteering by companies under the new regime. Unlike other countries, the GST in India has a multi-tier tax structure. In addition to this, the rules might seem a bit complicated to the average person. Hence, it is possible that some companies might try to make a quick buck under the new regime. The government has decided to invoke anti-profiteering measures to crackdown on those who misuse the new laws. The Directorate General of GST Intelligence (DGSTI) is a new unit set up by the government to oversee tax compliance in the country, once GST has been implemented. Latest reports say that there will be a minimum of one DGSTI unit in each state in the country. They will replace the Directorate General of Central Excise Intelligence (DGCEI) units, which are already present in many states. The primary goal of the DGSTI is to collect information regarding GST evasion and catch hold of evaders. It will also offer advice to GST authorities on loopholes in the price structure of goods and classification of commodities. 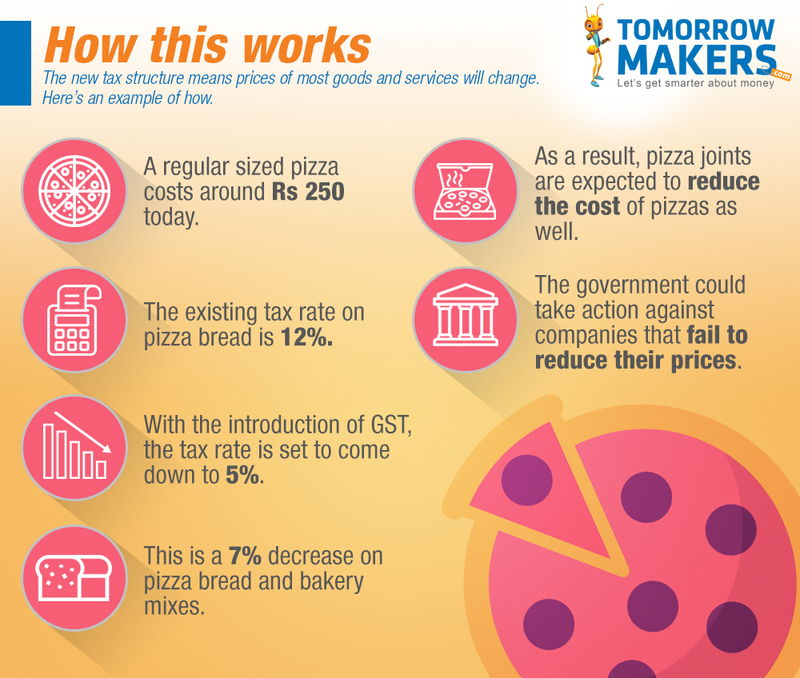 Under Section 171 of the GST Act, companies have to transfer any reduction in tax to their consumers. This must be done by reducing the prices of goods and services proportionately. The government can deploy an authority to check on whether the lower tax rates have brought about lower prices. By setting up the DGSTI, the Indian government has made it clear that any case of anti-profiteering in GST by companies would lead to severe action. Profit is essential for businesses, but anti-profiteering in GST could land them in serious trouble. So, when the GST rolls out this monsoon, it is better to pass on the price cuts to the customers rather than risk being pulled up by the DGSTI, and facing the consequences that come with it.